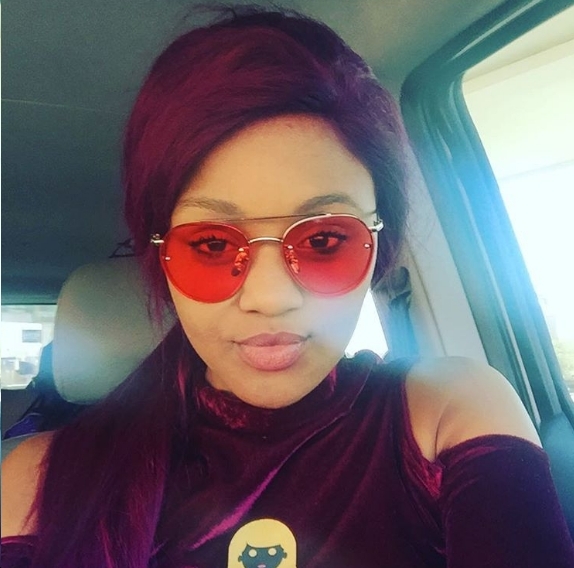 Singer and dancer Babes Wodumo wants to start an Old age home. The ‘Wololo’ hit maker revealed her plans to start an old age home on Fresh Breakfast this morning. The star said that her desire to start an old age home was inspired by how her mom's side of the family used to encourage her to be a caregiver to old age homes when she was growing up. "I have already registered a Non Profit Organisation to kick this off as soon as I get the support I need," Babes said. As much as fame has been great Babes also revealed that she has had to adjust her life in many ways because of fame. "I can't go to clubs like I used to and dance like a ratchet. I can't go anywhere, not even to the mall. Sometimes even when I'm with my family I can't even eat. It is different," Babes said explained on The Thabooty Drive on 5FM. Babes was recently in the news after she parted ways with Public Relations company African Star Communications, but from the way things look, she is doing just fine.